My observatory is named after my mother’s name ‘Zahida’ who is always supporting me for Astronomy and everything else in my life. The best mom in the world! 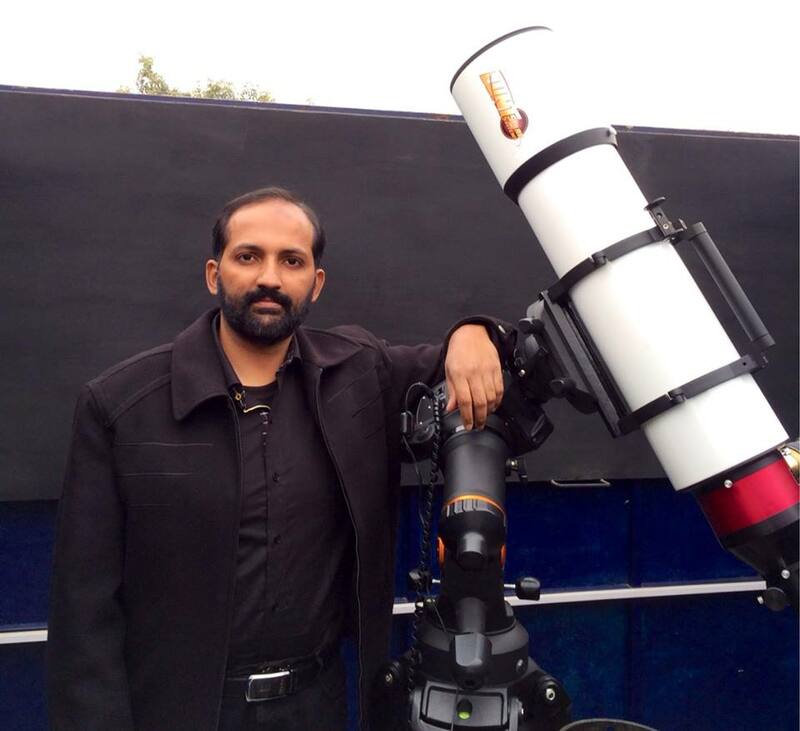 I bought my first astronomical equipment in Late 2003 and started using it in early 2004. It was Celestron . With the C14 and SBIG ST9XE with other accessories (Rotator, TCF, Adaptive Optics, Filter Wheel), i get an imaging scale of 0.95 arcseconds with a field of view of 8 * 8 arcminutes.